The Community Players of Hobbs: What have audiences been saying about "A Doll's House"? What have audiences been saying about "A Doll's House"? "That was something truly amazing!!!" 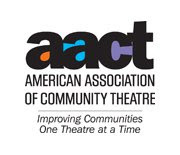 You have two more chances to see our AACTFest 2013 entry, "A Doll's House"; Saturday, March 9th at 8 PM and Sunday, March 10th at 2 PM. Tickets are on sale now (click here). All seats are $10. 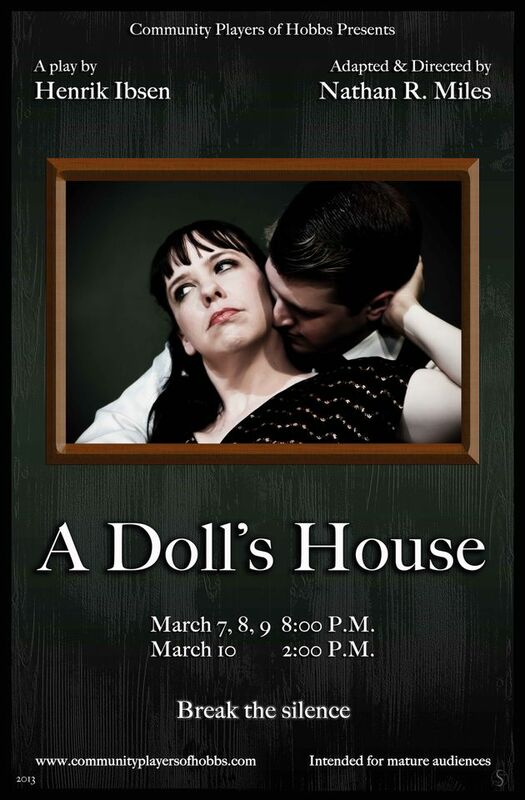 Don't miss "A Doll's House"!